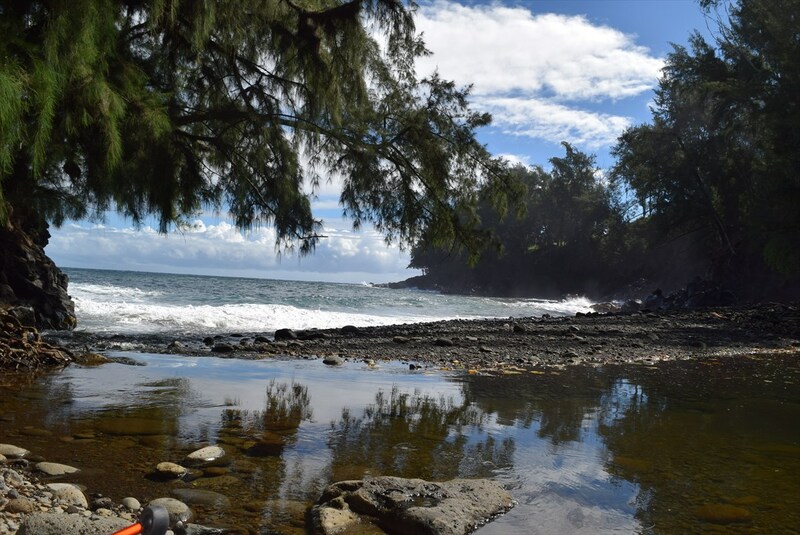 Over 7 acres of almost oceanfront property in the very desirable and private Pepeekeo Point Subdivision. 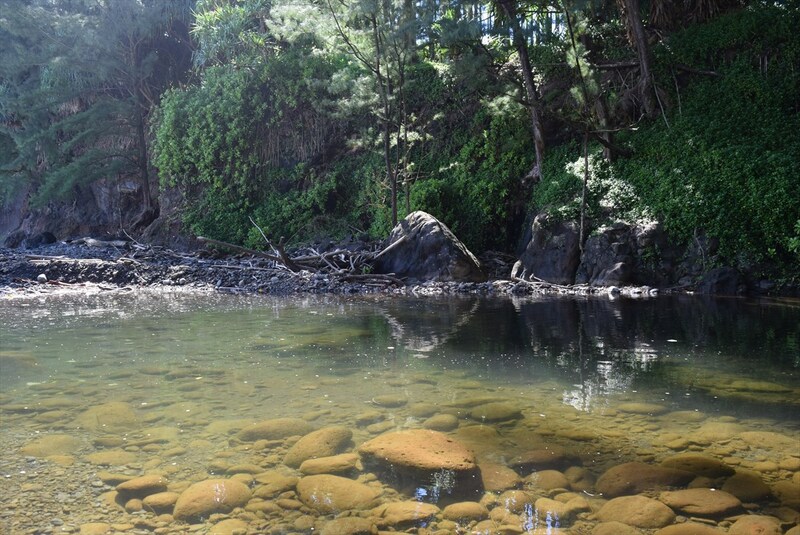 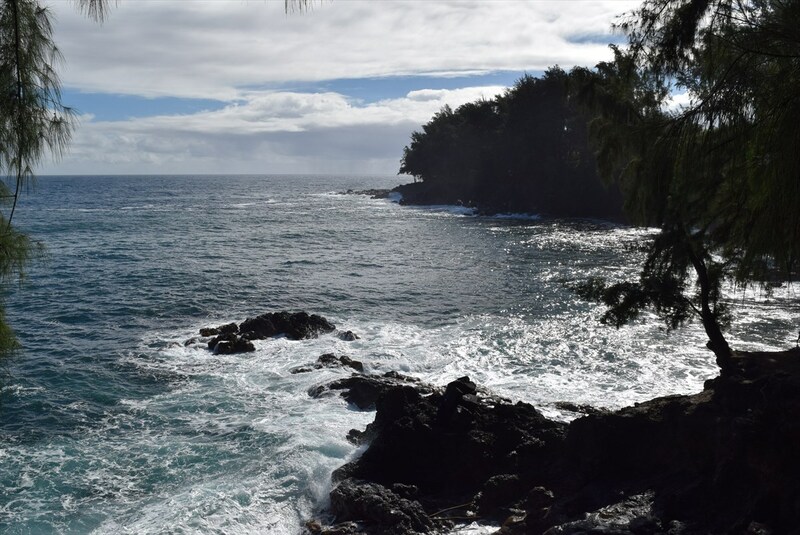 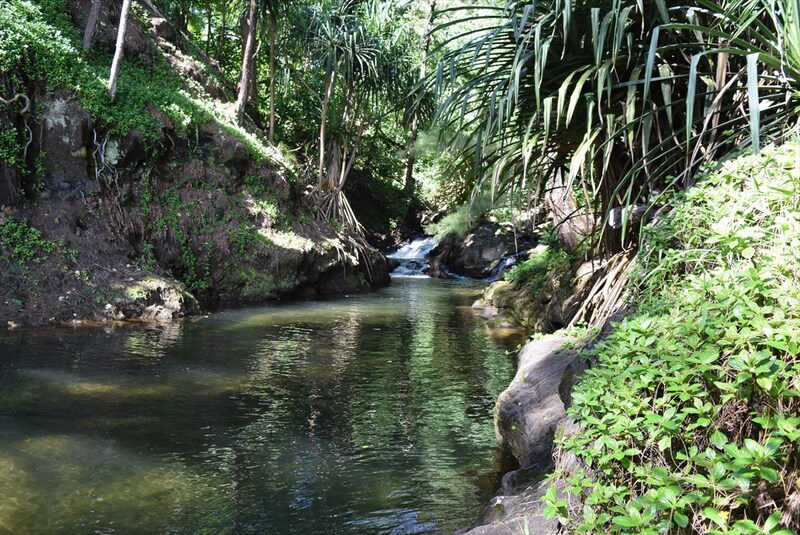 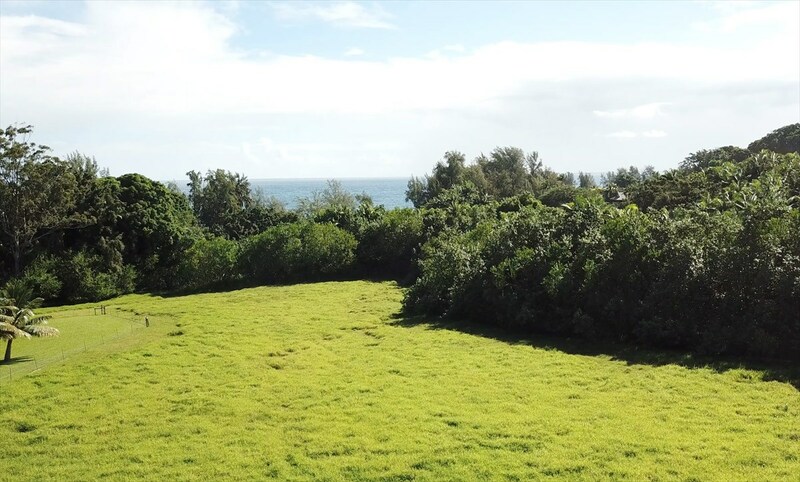 Located only ten minutes out of Hilo on the beautiful Hamakua Coast, this lot offers electricity, water and telephone service. 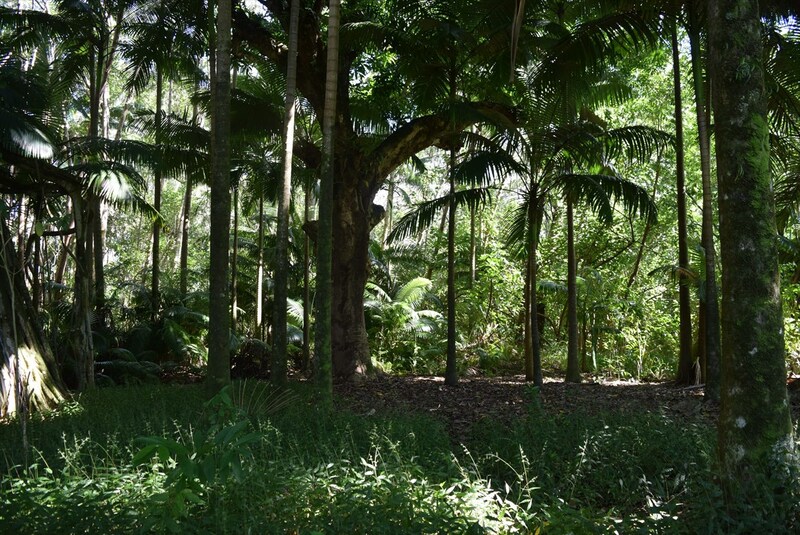 Perfect for building your dream home.